On 11th February, the Fair trade Council went to Siop y Teg and had a great visit. They are keen to share what they learnt with people in an assembly after this term to promote Fairtrade fortnight. 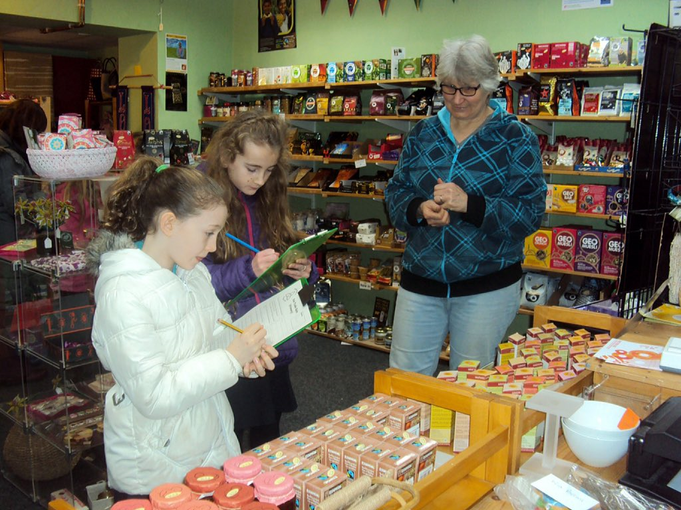 They had a talk, explored the shop with a quiz and then found out which countries the different foods came from.